The birth of Kilgore International was in the summer of 1955 in Coldwater, MI. Charles Kilgore attended Medical school at the University of Minnesota for a 2 year period which afforded him the basic background to begin Kilgore International. Coming from Chicago, IL, Charles purchased the Ritz Hotel which was a 2-story, turn of the century hotel located in Coldwater MI. The family ran the hotel business while Charles continued to promote Kilgore International. He began at the Ritz Hotel by taking over 2 guest rooms on the hotel’s main floor – then one year later he was forced to move into 2 additional rooms. The hotel business was interesting for the arriving guests who had no idea of the products Kilgore International was handling. In 1962, having outgrown the Ritz Hotel, Charles moved the business to a small building that he could dedicate totally to his business. During this year he came across another company that was manufacturing high quality, extremely accurate medical anatomical models by the name of Somso located in Coburg, Germany. It was a perfect match with the Osteological product line that Kilgore was marketing and the Somso product line grew along with his small company. In 1972 Charles bought the former Coldwater Post Office Building by sealed bid. (He found out later that he had won the bid for the Post Office Building by only a few hundred dollars.) He now had a downtown location for his business. 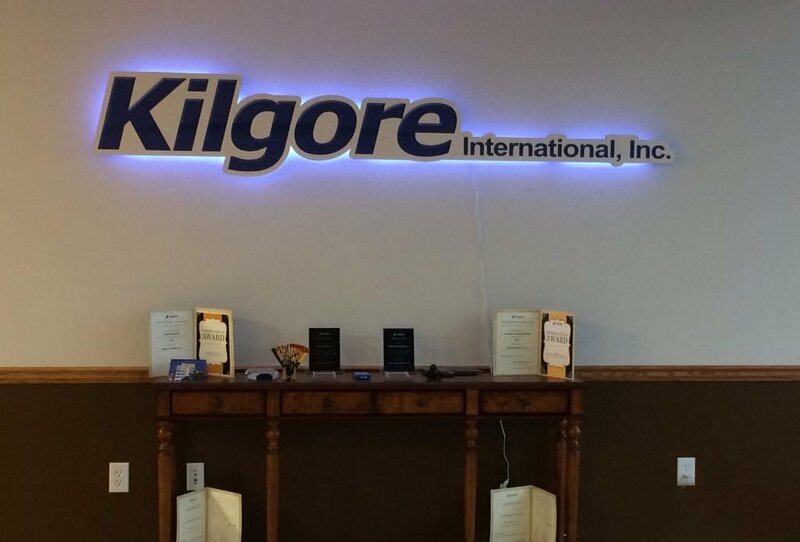 By this time the name Kilgore International was well engrained into the dental and medical world. We were the main supplier of high quality Osteological products of human bone skulls & skeletons, and we were supplying many medical and dental universities in the US & Canada. The skulls were ordered as part of the student kits at numerous medical and dental schools around North America. Kilgore international was selling 4,000-5,000 skulls per year to schools alone. In 1985 the Indian Government announced a ban on the export of any human Osteological material. When we heard this news we had an inventory of approximately 5,000-6,000 human bone skulls, 175 full-articulated skeletons and thousands of individual bones on hand. By early 1987, we were nearing the end of our inventory of human bone material. We were contacted by the Nissin Dental Products located in Kyoto, Japan asking if we had interest in introducing their line of dental models into the North America Territory. Of course, the answer was “yes” and this decision was the best decision Charles Kilgore could have made. When we first began with Nissin Dental products their models were very high quality, now 30 years later, they have truly evolved into individual works of art. Nissin Dental Products is by far the most advanced dental plastic manufacturer in the world offering more than 8,000 items. 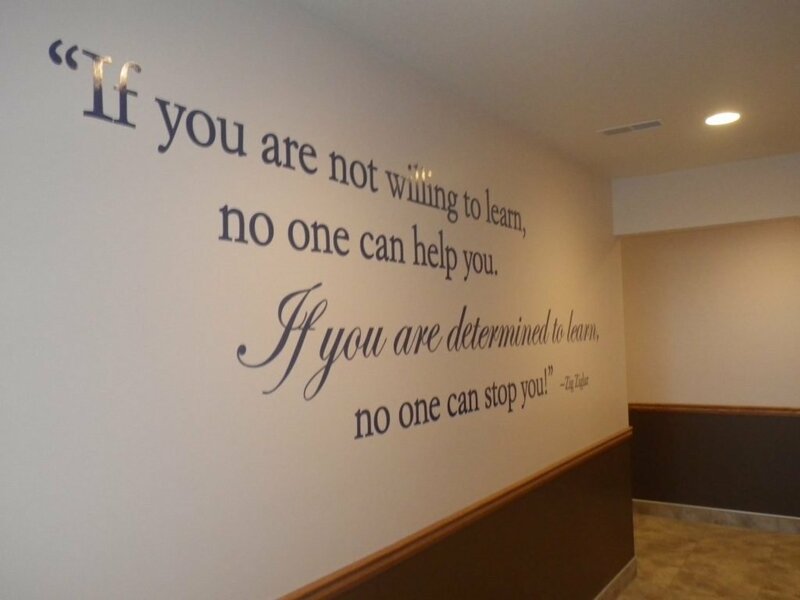 They specialize in Dental curriculum models, dental hygiene models, manikin systems and patient educational models for the dental professionals. In 1984, Craig W. Kilgore succeeded his father as President of Kilgore International and continued to market high quality affordable medical and dental products to the North American professional community. 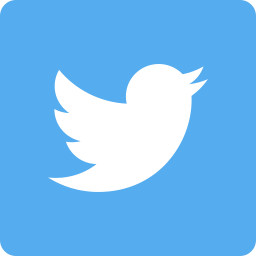 Craig was President and CEO until he retired in 2011, and sold the company to Mike Gregory who at that time had worked for Kilgore International for 23 plus years. It was a perfect transition for both parties as well as Kilgore customers since they have been working with Mike for so many years. Mike Gregory joined the company in March of 1990. He started in the shipping and receiving department and after a year, he decided to give sales a try. Mike soon became the National Sales Manager and held that title for over 16 years. In 2007, Mike was promoted to Vice President. 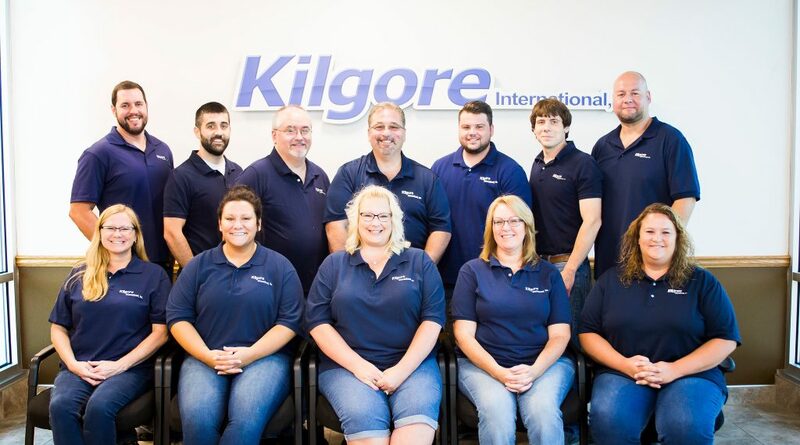 In July of 2010, Mike became President and held that position until January of 2012, when he became President and CEO of Kilgore International. As the demand grew so did our employees and inventory. In November of 2015 Kilgore International Inc moved to a new 25,000 SQ FT state of the art building on the west side of Coldwater. (see photo) This move gave us the room to start a manufacturing dept as well as having CNC capability. In 2017, Kilgore International Inc. purchased Dental Models & Designs out of Garfield New Jersey. We moved all operations to Coldwater, and we now manufacture all of our own dental implant training models, as well as surgical models for patient and student education. We specialize in custom implant models for patient education.